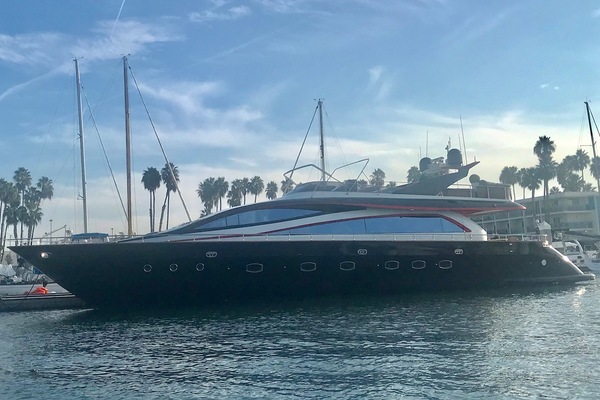 Yachts with flybridges have continued to be among the most popular motor yachts built and purchased in the last several decades. Particularly in warmer clients, flybridge yachts have a lot of advantages for boat owners that want to cruise from high up and outdoors. Because this space becomes the entertainment focal point due to the views that a flybridge offers, manufacturers have begun to make longer and wider bridges with lots of usable space. 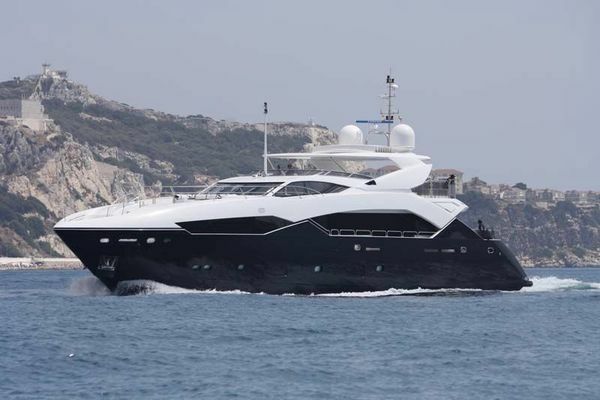 Many luxury motor yachts now have flybridges with lots of comfortable seating, a wet-bar that can include a fridge, ice maker, and grill, televisions, dining tables, and even jacuuzi's on the larger yachts. 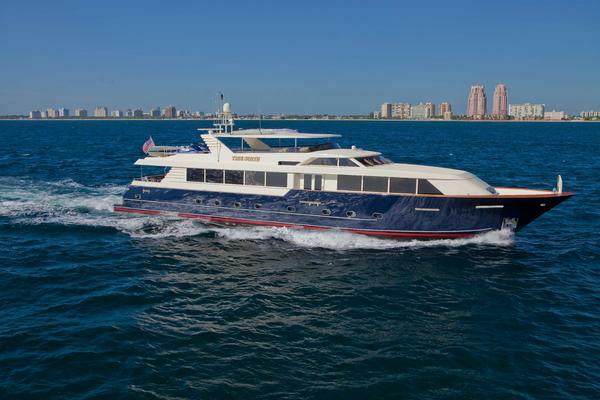 Many of these flybridge yachts also have hardtops providing shade from the summer sun and protection from the elements. 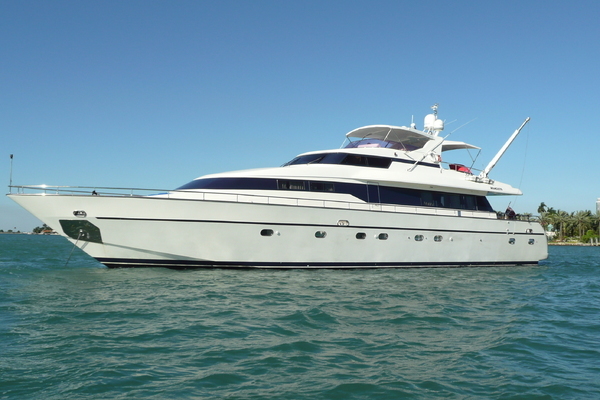 The upper helm on a flybridge is really the defining characteristic of a flybridge yacht. Whether running a flybridge convertible sportfish to find schooling tuna or cruising to a destination on your motor yacht, driving from the helm on a flybridge is an amazing experience. 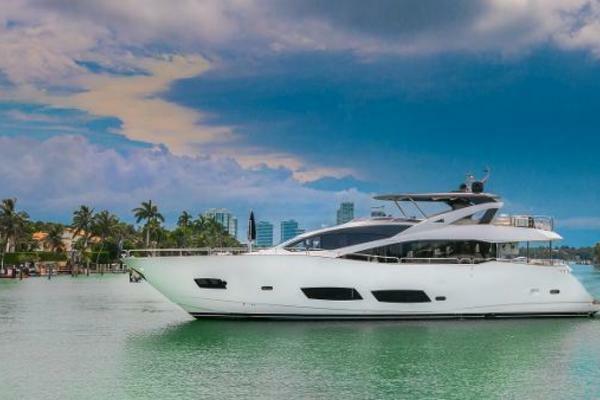 Major yacht brands like Azimut, Princess, Sunseeker, Ferretti, Sea Ray, Prestige, and others have continued to perfect the flybridge yacht and it has become the most popular of all models in each brand. 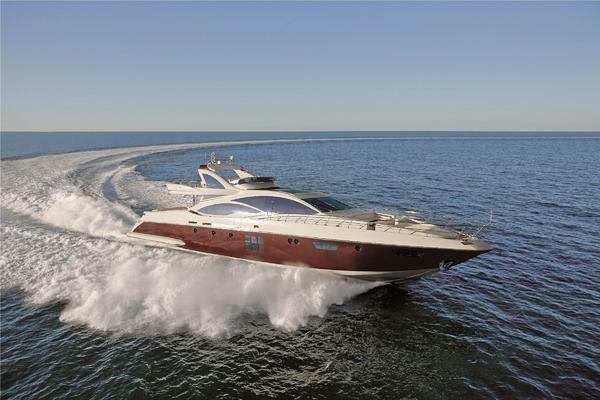 Choosing a smaller sportbridge like the Princess S60 or a larger flybridge like the Azimut 80 can depend on factors like how the owner plans to use the boat and of course, budget. 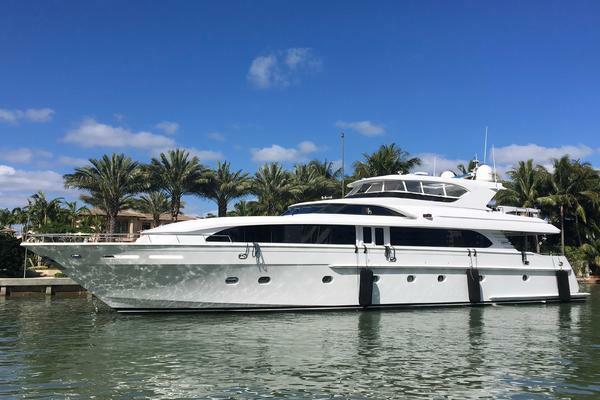 United Yacht Sales has thousands of yachts currently available on our website through our MLS services, many of which are flybridge motor yachts. 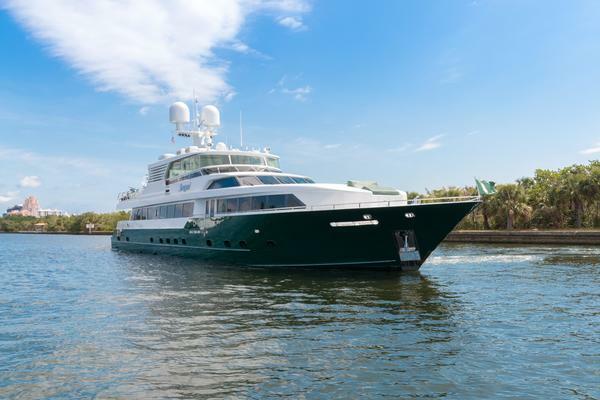 Choosing the right brand, size, and amenities on your yacht can be a challenge and United Yacht Sales has the expertise on staff to help you navigate to the perfect boat that meets your needs. 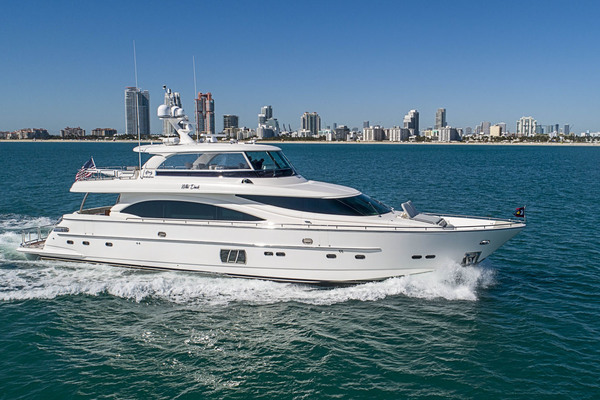 No matter what type of flybridge yacht you choose, the team at United can uncover the full history of the yacht, help you through survey, and completely handle the closing at the appropriate time. 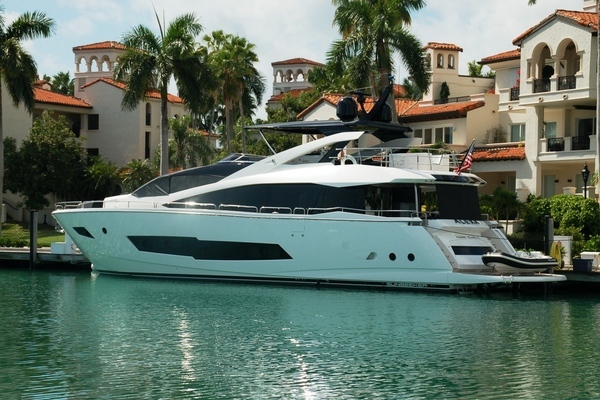 Already own a yacht? 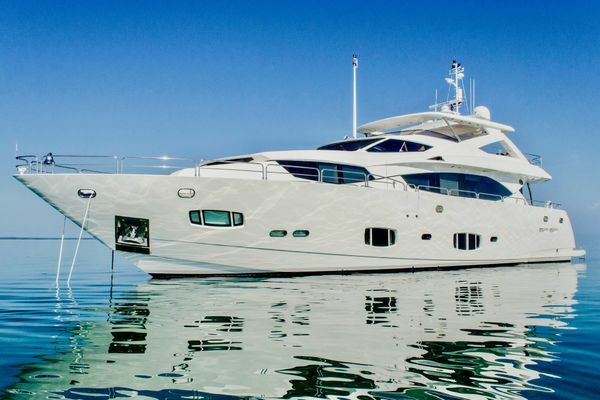 Visit our Why List With United page to learn more about how the yacht brokers at United can help sell your boat quickly and for top dollar. We look forward to working with you on the search for your next flybridge yacht.